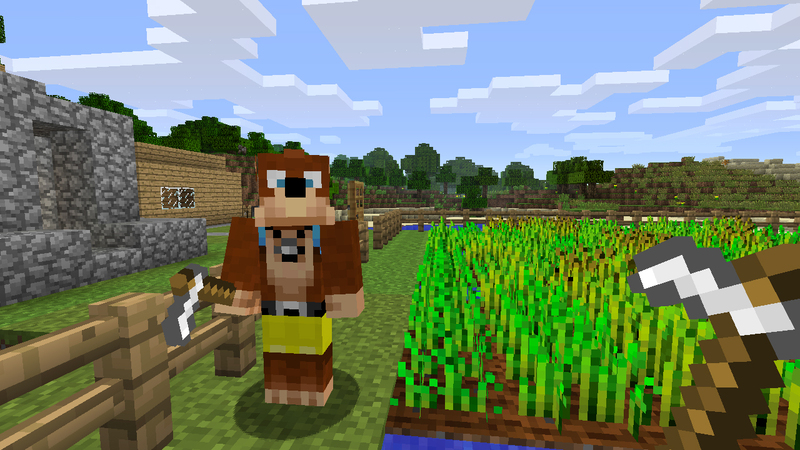 Minecraft's latest update lays the groundwork for custom character skins. 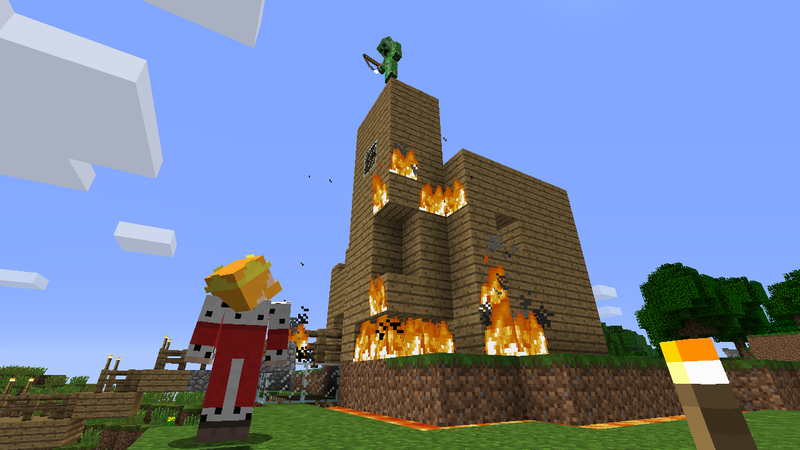 Minecraft: Xbox 360 Edition has been out for a couple of months now and, by and large, console gamers have been just as enthusiastic about the game as PC users. 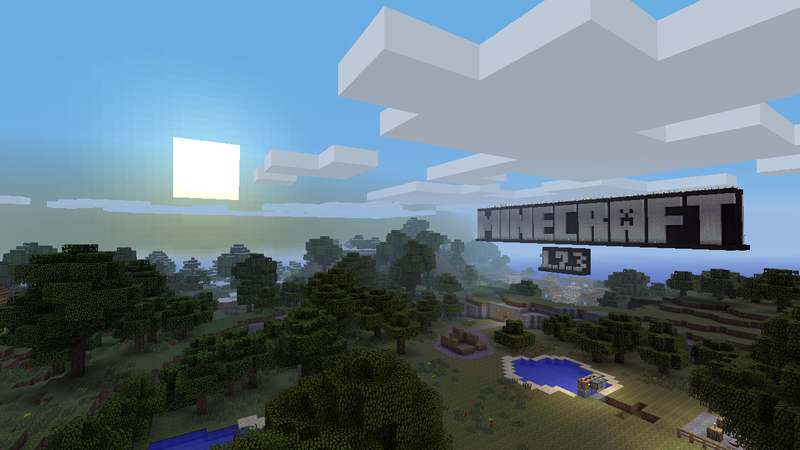 The only realistic drawback is the lack of advanced features; the console edition launched with an older version of the PC release that couldn't include custom texture packs or any game modes beyond Survival. 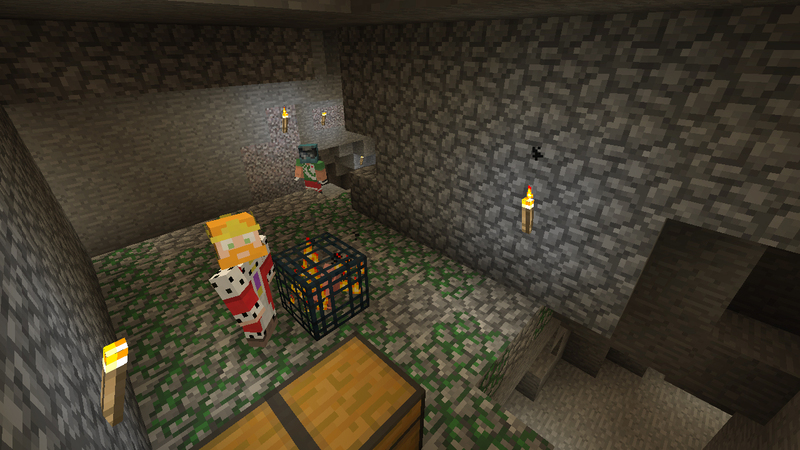 Developer 4J Studios is hard at work implementing those features, and a big one is already on the way. 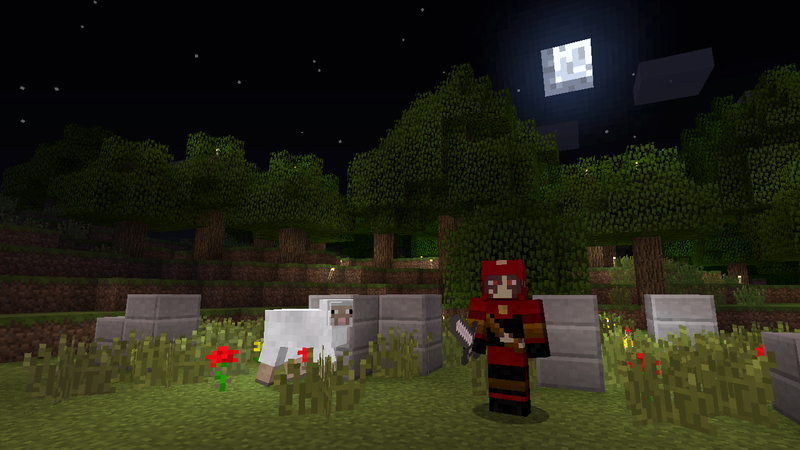 The 1.7.3 update will add custom character skins and new packs of DLC. 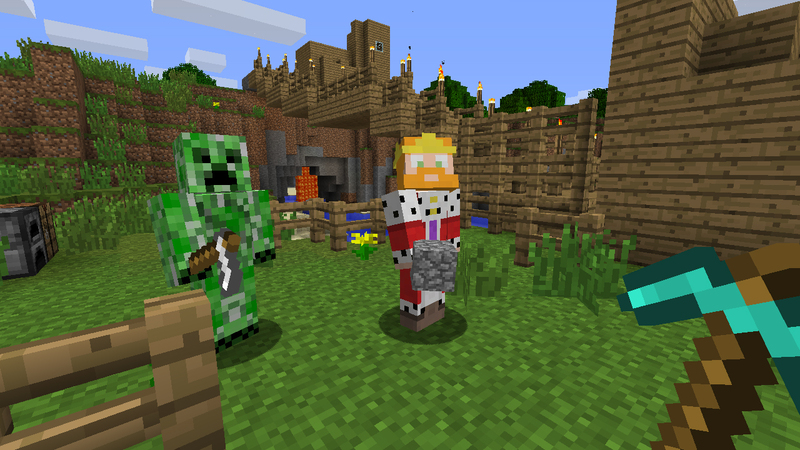 Up until now, Xbox 360 Edition users have been stuck with Steve, the default player skin. 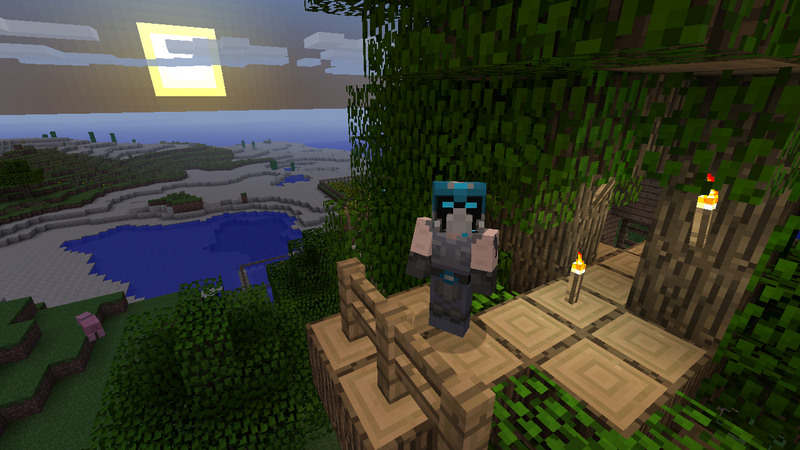 The 1.7.3 update will increase the number of Steve skins to 8, allowing for avatar variation while playing. 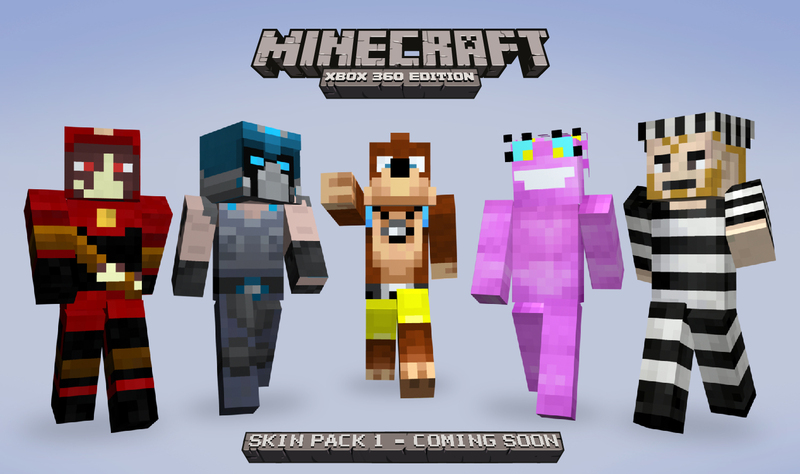 Much more surprising is Mojang's announcement of a 40 skin DLC pack to be released "around the same time" as the update that will include characters from several popular Xbox and XBLA titles. Only five characters from the pack have been revealed so far. 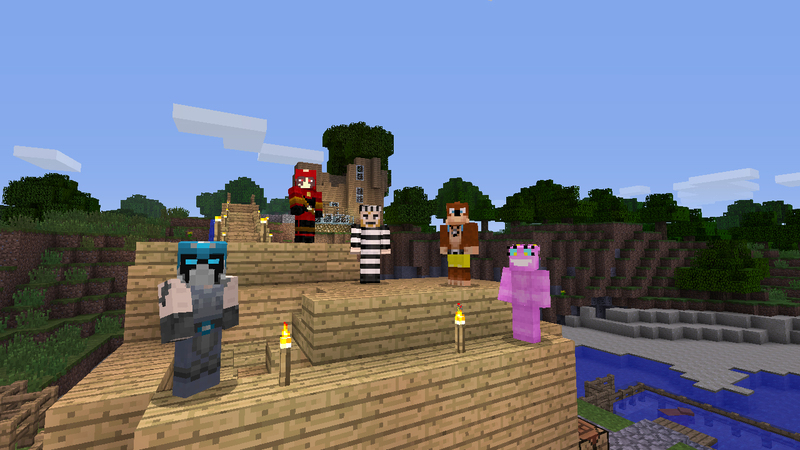 The protagonists from Trials and 'Splosion Man have been given the Minecraft treatment, as have the Covenant grunts from Halo. (No word yet on the obvious choice of Master Chief.) 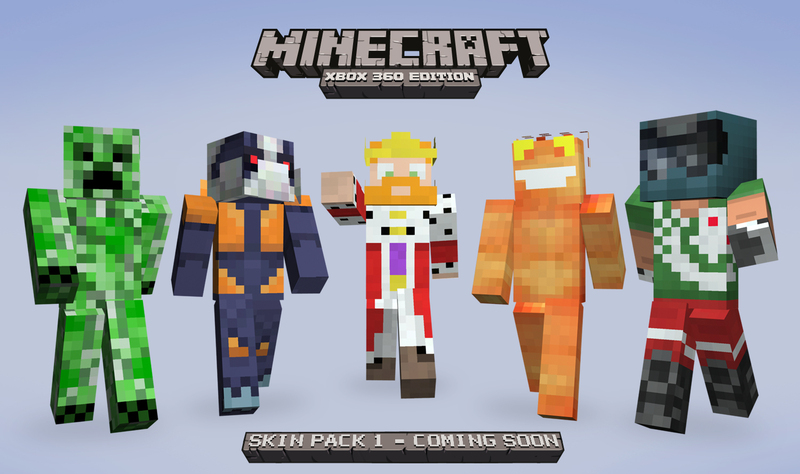 Rounding off the pack is a generic King model and a Creeper player skin, which I'm certain will never be used to troll anyone in-game, ever. 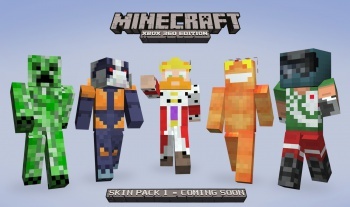 Keeping with PC developer Mojang's long-standing theme of player support, the Skin Pack will have a trial edition that lets you test the skins before committing to a purchase. 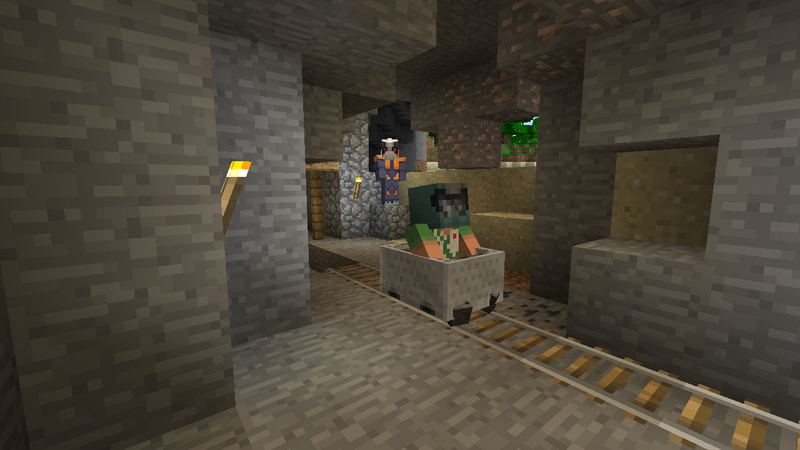 While we don't have a release date yet, the 1.7.3 update has recently been submitted for certification so we can expect to hear more very soon. Update: PlayXBLA recently revealed five more character skins, including Fable's Jack of Blades, Gears of War's Clayton Carmine, Banjo-Kazooie's Banjo, Ms. Splosion Man, and a standard prisoner skin.